* Guest post from Suzy at Our Bucket List Lives. 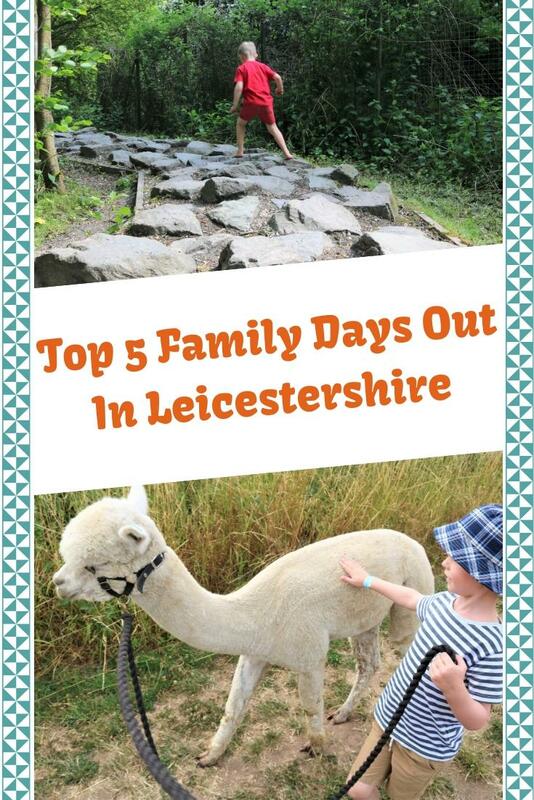 Leicestershire is one of my most favourite counties in the UK for days out. 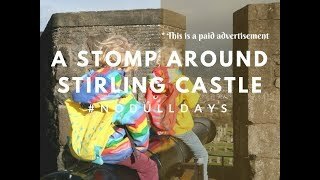 It boasts some of the best family friendly days out. There is plenty to do, however, this is my list of my Top 5 absolute must do’s. In no particular order. Twycross zoo is one of the largest zoos that I have been to. 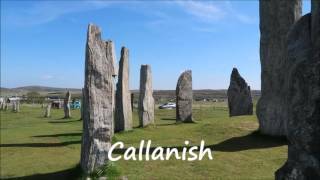 There’s plenty there to see and do and there is certainly a full day out to be had there. They have a strong focus on primates such as gorillas, chimpanzees and gibbons. Most of these have had new enclosures built in the past few years or there are plans to build new ones for the remaining few very soon. They have fabulous personalities and we can spend a long time simply standing there and watching them. 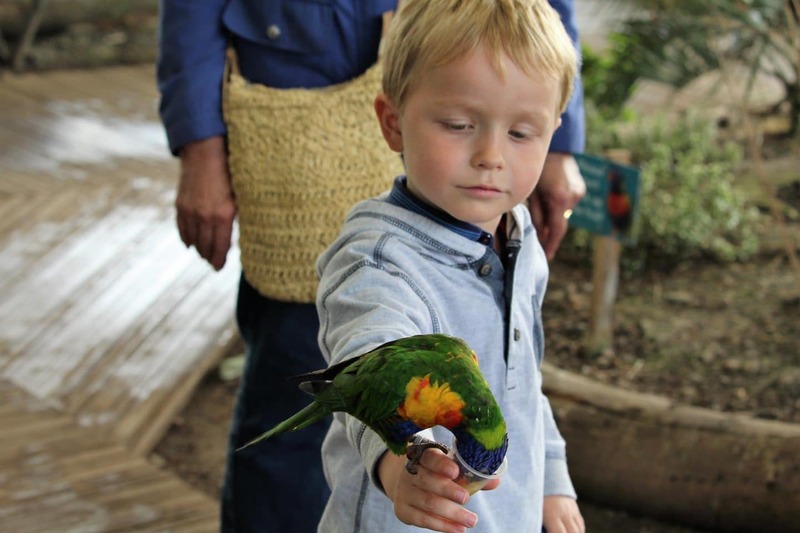 One of our favourite things to do is the walk-in bird aviary where you can feed the Lorikeets. You can purchase a pot of food for £1 and then you simply stand there waiting for them to land. My favourite animals are Lemurs and I highly recommend visiting the walk in enclosure during feeding time. If it’s a warm day take swimmers for your kids as there is a really fun splash park at the zoo. During the warmer months there’s always plenty of butterflies in the tropical house and if you’re lucky enough one may land on you. Twinlakes is somewhere that we try to go to at least once a year. It’s not cheap but it is worth the money. It’s a theme park near Melton Mowbray and we can never fit everything there in one day. If it’s a hot day we will avoid the indoor things to do and save them for a colder day. For me it’s nostalgic as they have the Buffalo ride there which I used to love when I was younger and it used to be at the now closed American Adventure. They have a really big splash park with slides so take your swimmers if it’s good weather. 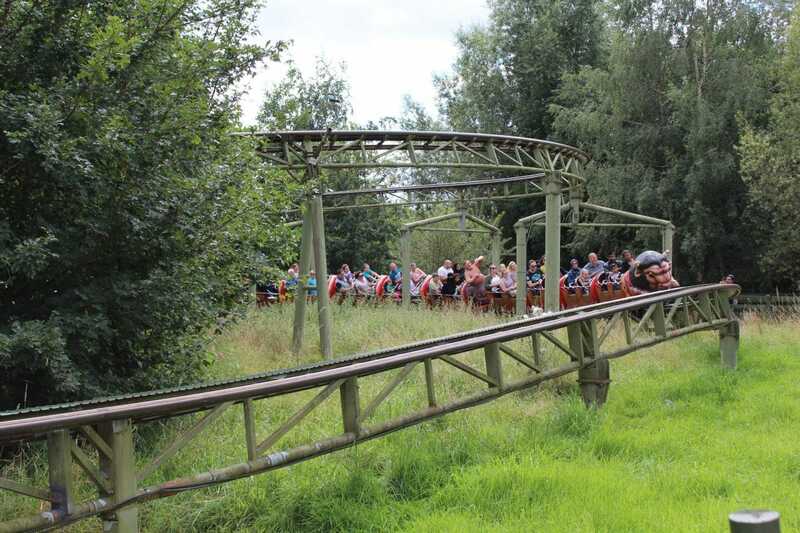 There is a really good selection of rides at Twinlakes with something for young and old, brave and not so brave. Their indoor soft play areas are huge and they even have a few rides indoors as well. If you have children too young for some of the rides then they will love the farm area at the park. There always seems to be a new ride every year and the past couple of years has seen all sorts of new rides and new developments. Conkers is a really good, getting back to nature, day out. This is a day out that really focuses on being outdoors. It is located in the National Forest and there are two areas to the park. You can take a train from one end to the other which is great fun. Both parts have decent play areas plus plenty to explore around the grounds. 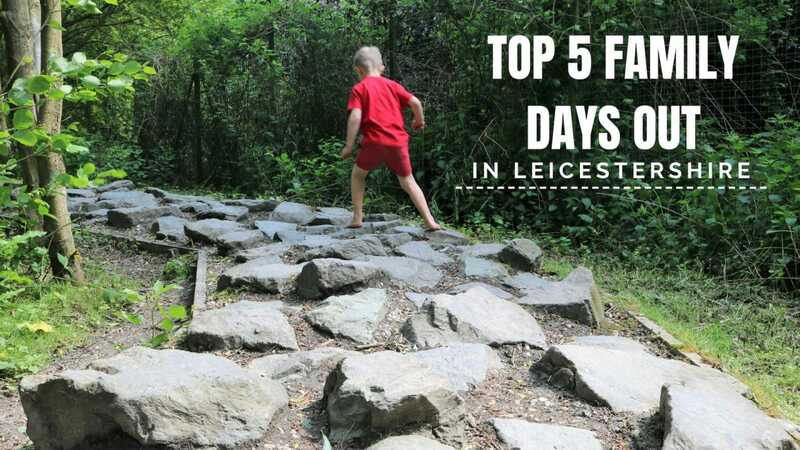 There’s a couple of mazes, rabbit warren type tunnels, plenty of water and sand play and a really unique barefoot walk. This involves walking barefoot over lots of different textures such as through water ditches, across stones and through straw and sand. It was great fun and my son wanted to go round again. There is an indoor Discovery centre that teaches you all about nature and is crammed full of interactive exhibits. Plus a play area and a 4D film about the journey of ants. Watch out you may get blasted with a fine spray of water. During our visit we even saw a Punch and Judy show which was as funny as I remember them to be. We have been to the National Space Centre in Leicester many times. My son is rather obsessed with all things space so he has loved coming here since the age of 3. A lot of people feel the centre is for older children but my son gets something out of every visit we make there. They have plenty of interactive exhibits at the space centre which is fabulous for learning. You can take a lift up next to a rocket and even stand against a space suit and talk over the tannoy. Be sure to look in every nook and cranny when you visit as there’s plenty to find to do. We love the small cinema room with interactive buttons. The interactive control room and capsule is great fun you can see one of their award winning shows in the planetarium. Another great thing is that your ticket will gain you free entry for the following year to the Space centre. Why not go for something a little different and take an alpaca for a walk? Charnwood Forest Alpacas have a few packages available and we loved the afternoon tea experience. My son loved it so much and he was beyond excited on the build up to going. You can purchase food to feed the alpacas during the walk which proved to be quite a challenge as all they wanted to do was eat eat eat. Alpacas are full of personality and most of them love a cuddle. They all had their own idea of things and ours was to eat as much grass as possible. 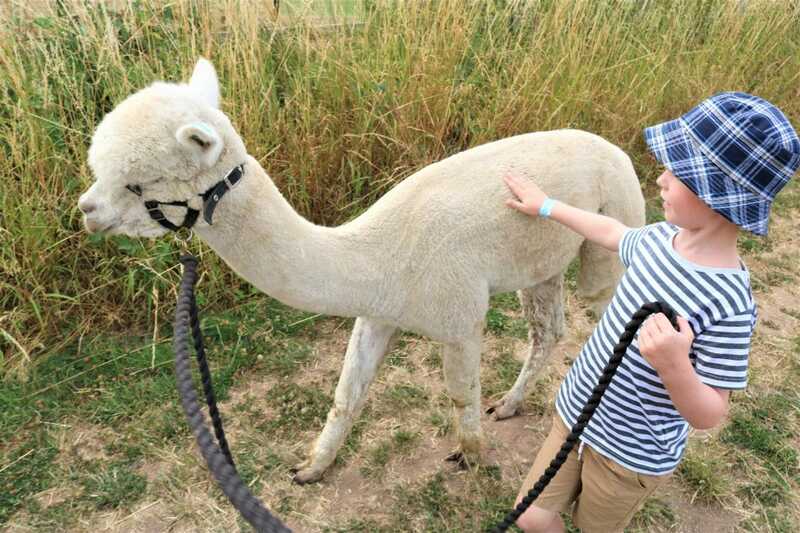 Children under 10 can not walk their own alpaca but they can help you walk yours. Everyone was laughing and having fun. It’s an experience that I’d love to do again. 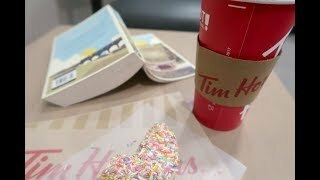 Suzy writes over at Our Bucket List Lives. 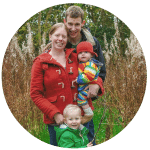 Their blog is based around their family bucket list that has a very strong focus on family travel. They were based in the midlands and have now moved to Yorkshire. This year they are taking on a challenge to have at least 80 days out in one year. This will take them on adventures in the UK and overseas. 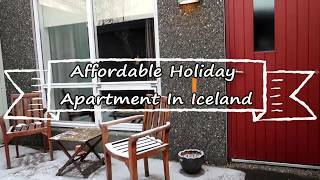 Their main holiday of the year will be a 5 night trip to Iceland and they have recently returned from Lapland. Some brilliant ideas here! Thanks for the reminder to go to the National Space Centre! It’s been on my list for ages but we still haven’t been. It looks awesome doesn’t it! My kids would love it!